Some of us can’t even think of our living room without a sofa. But not me! Why? I know how amazingly one can design a living room using couch alternatives. That might sound a bit exaggerating. But it is true. Even you might have seen your friends’ or families’ room with an alternative living room seating design. Tell you what, these designs are one of the best ways to give a unique and creative appeal to your living room. There were many instances when I was bored with the existing sofas in my living room. There is a higher chance that you might also be in the same situation. But it’s going to change once you read this article. We have got 10 brilliant ways you can design a couchless living room. We will see some insights on no sofa living room design which will give a new ambiance to your home. If you’re ready, let us go ahead and see how you can design your living room without couch. Conclusion: Loved Our Ideas for Living Room Without Sofa? 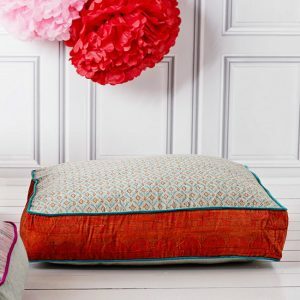 Floor cushions are beautiful additions to any living space. This is the easiest way you can go for a couchless living room. They not only give a cozy warm atmosphere but also are very easy to assemble and put in to use. Sofas might take a lot of space and is not very easy to move or re-arrange the room more often due to their huge size and weight. Perhaps if you too feel the same about your living space it is high time you should invest in a few floor cushions. Compared to other alternatives, floor cushions are ultimate comfort companions for you as well as your pets. Most importantly they won’t let you spend a lot of bucks. 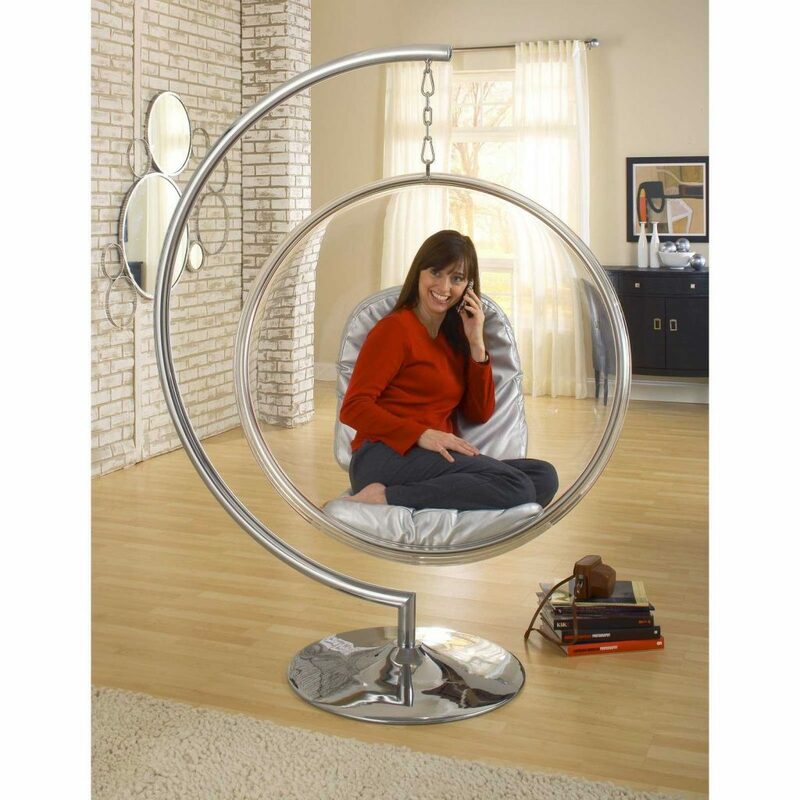 Bubble chairs are much in trend these days and they offer super comfy personal space for you. Although these are bit costly, they are destined to change the complete look of any room. The crystal clear bubble-shaped design is the high point of this chair model. They also come in hanging models. These furnitures are good as a personal space. 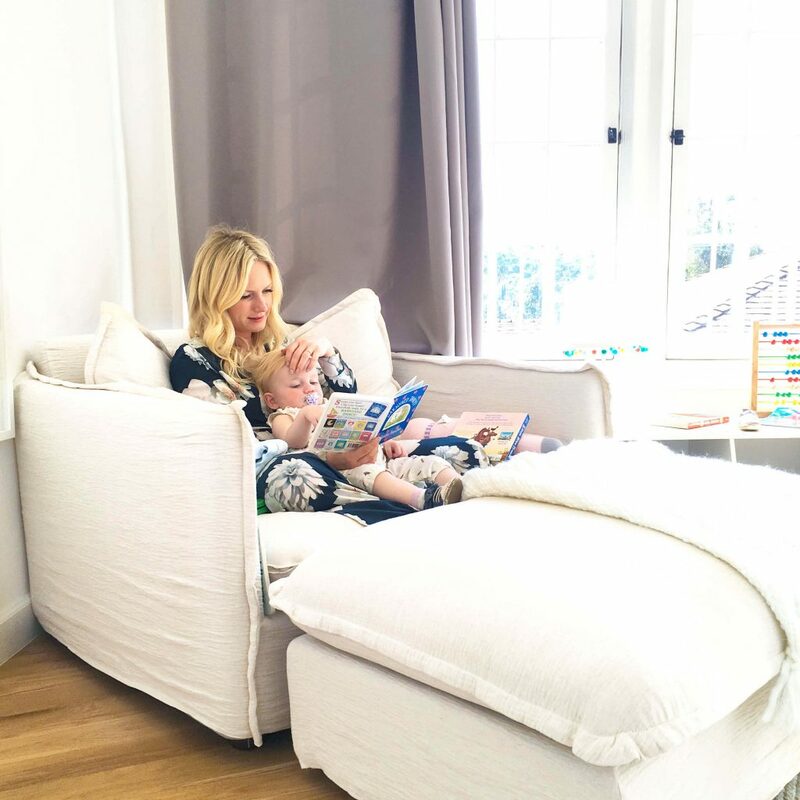 You can comfortably sit in these reading books or taking a short nap. Choose one of these to bring an ultra-modern chic look into your home. The most practical sofa alternative seating at windows is cost effective as well as space saving. One must think beforehand about having a window seat because seating space must be made for placing the cushions. 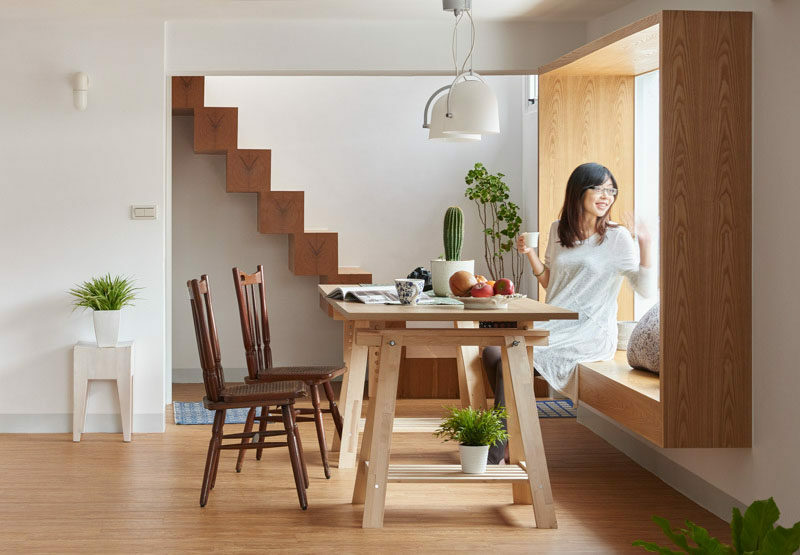 They provide a calm reading space by the window with fresh air and abundant light. Space can also be transformed into a dining space by adding a table near it. Flexibility is a key factor about a seating arrangement at the window. When it comes to alternative seating ideas Hammocks are something we can really consider. They bring a childish feel to the room too. 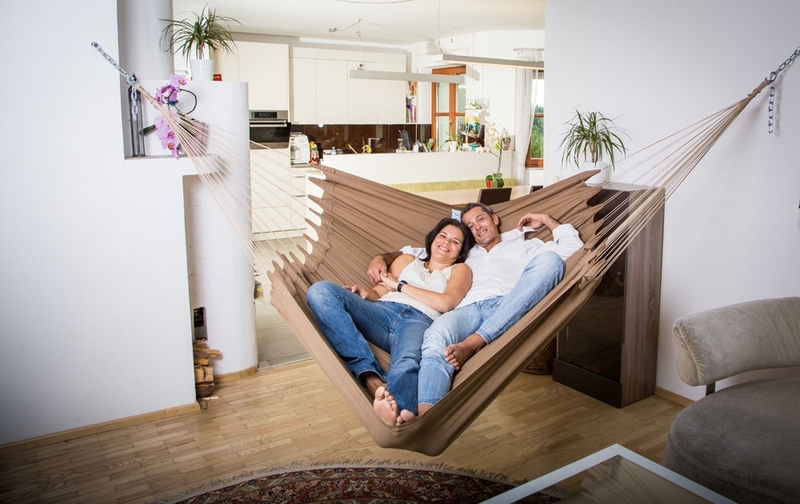 Add a few cushions to the hammock and tada! Your living room have transformed into a hippie paradise. If you are following a boho theme this would be ideal for your room. Add a few dream catchers in the room to bring out the feel even more for this super comfortable living room arrangement. Chaise lounges are stylish pieces of furniture. They can be placed in any rooms. If you don’t want a sofa but want the nearest alternative to it chaise lounges can do the trick for you. They might be bit costly. But the important thing is that chaise lounges give an elegant appeal to your living room. With a few pillows, they can add more color to the room. An afternoon nap or a reading space, a lounge serves the purpose. If you pick a chaise lounge intelligently, it can be a permanent replacement to even top quality sofas. Modular seating solutions are another great way to try no couch living room. They not only replace a conventional sofa but also brings out the best of your home space as it is custom made for the room. You don’t have to settle for a sofa half-heartedly in this case. Modular seatings are elegant, modern and something you should try at your home. We recommend this style to people who are looking for a spacious seating arrangement. Oversized chairs provide one of the best couch alternatives. They don’t take up space as much as a sofa but will serve relatively the same purpose. Arranging a few oversized chairs in your living room will provide a good space for a small gathering or family holiday. They are available in a wide range of varieties to suit your tastes. As I mentioned before throw a few pillows for more comfort and your living room can never feel the lack of a sofa. 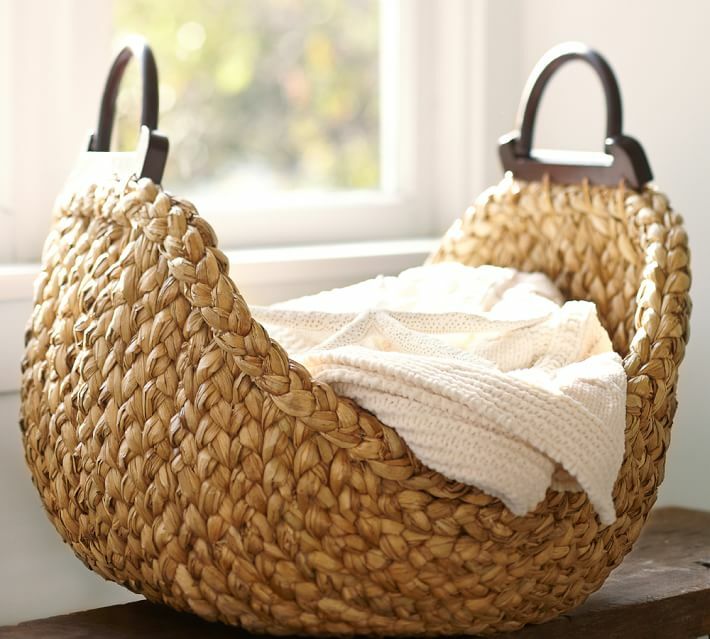 A classic wooden basket would be the best sofa alternative if you’re looking for a style statement. I was impressed by the style. They bring a natural look into the room. Adding two or three cushions will make it more comfortable. Who would complaint swing back n forth while enjoying your hospitality? I am sure it will be a hit will your guests. I am sure that adding bean bags will bring more fun to your living room. 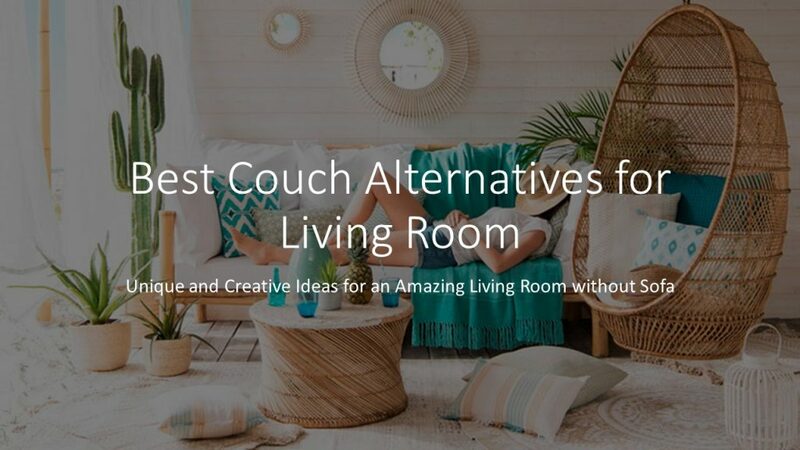 These sofa alternatives are affordable as well as super comfy. Beanbags are available in various sizes shapes and colors to fit your taste. As the name suggests it is a bag that can be filled with beans. The only maintenance you need to do is refill the beans once every six months or so. But that’s not a hardship for most of us. 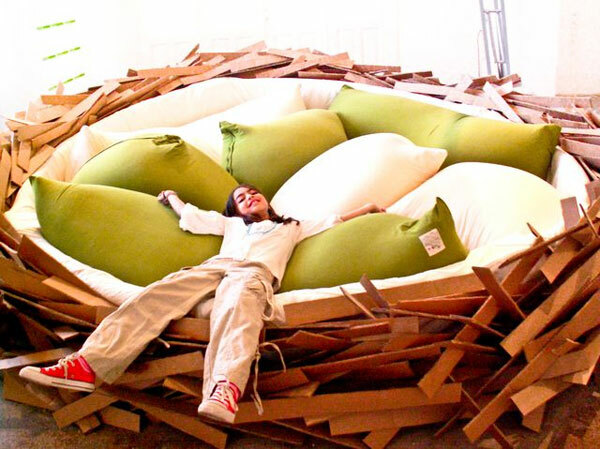 A bird’s nest is a creative alternative for a sofa. They are adventurous, fun and what not. As the name suggests the shape of this furniture is that of a bird’s nest and true to its name it has cushions in the shape of eggs. If you have kids at home this would be a great addition to a home. So buy one and jump into it and sleep like a baby bird. We have seen 10 awesome ways to design your living rooms without couches. Yeah, that’s something most people don’t do. But when done right, these designs are going to make a great impression in your living room. Many modern homes are looking for no sofa living room design ideas nowadays. Interior designers and decorators are coming up with tons of nice ideas on couch alternatives everyday. We are very glad to help you out with some of the best ones though!